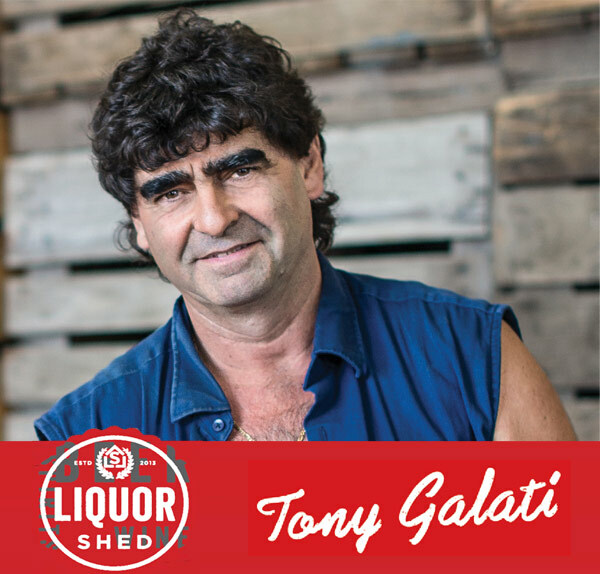 The Liquor Shed isn’t just another bottle shop, we’re a more of a cellar door for quality Margaret River Wines, a place you can pick up big brand carton deals, choose from over 700 craft beers and select your favourite top shelf spirits. We’ve got the biggest range at the lowest prices, that’s why you’ll always pay less at the Liquor Shed. At the Liquor Shed we believe in making good wine more affordable. Together with leading Western Australian wineries we bring world famous quality wines direct to you in Perth. Just like a cellar door, you can try these wines before you buy in our wine tasting area. We believe passionately in supporting WA wine growers and getting a bargain for our loyal customers with unbeatable case prices you won’t find anywhere else. Beer lovers can enjoy all the big brands but at really low prices. We’re also the one stop shop for hard to find craft beers like Garage Project, Boatrocker, Alesmith, Brewdog, Stone Brewing and 100s of others.